African Life Financial Services Zambia Ltd provides the employee benefit service that is administered with utmost efficiency and professionalism by its expert team of administrators. 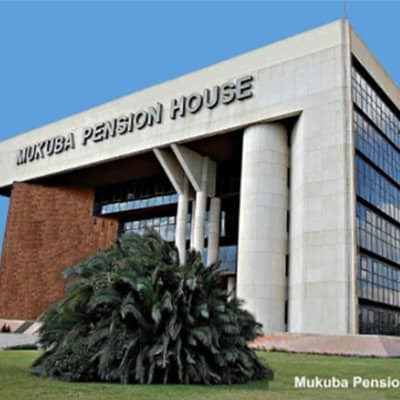 The employee benefits comprises of two main services including pension administration and pension consultancy. Rock Insurance Brokers is now one of the leading insurance broker firms in Zambia and it enjoys the trust and confidence of all the insurance underwriting companies and pension fund managers who rate the company as a preferred source of insurance business and pension schemes.